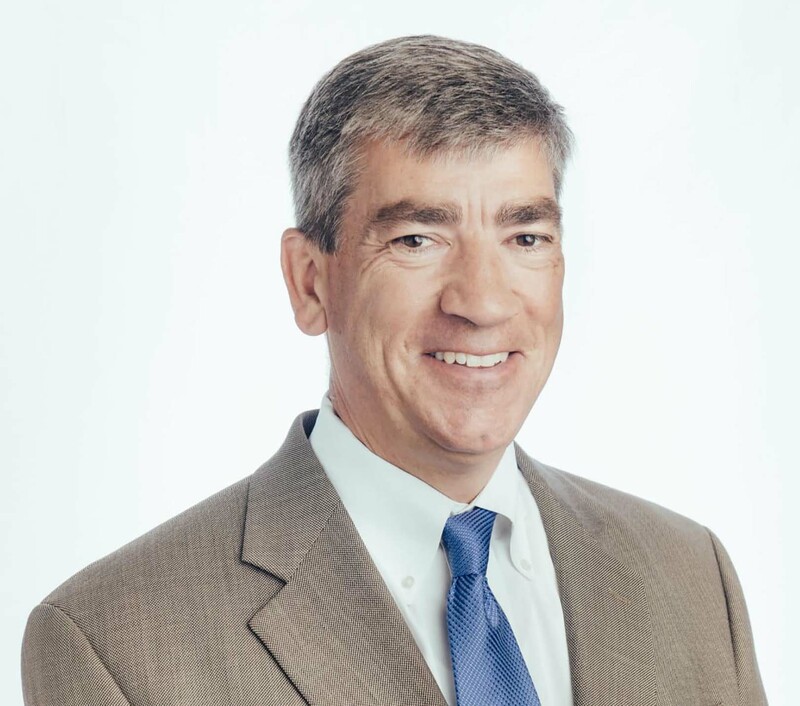 Andy Knutson is Vice President of Merchandising at Gavilon, a leading commodity management firm. He is responsible for directing the company’s proprietary agricultural trading activity on exchanges around the world and helping customers develop risk management programs. 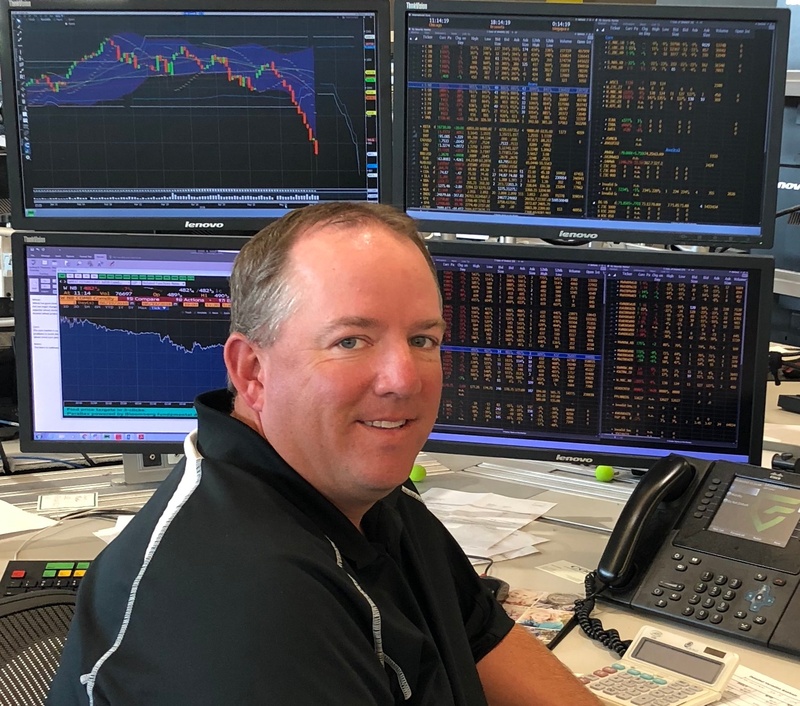 Jody Lawrence is a 25-year veteran in the commodity business having worked behind a trading desk, worked on the cash marketing side and then combined both along with a daily market comment when he started Strategic Trading Advisors in 2001.